Hi and welcome, everyone! Lisa from, The Relativity of Paper, bringing you the daily post and it's all about baby's first! First Halloween, first Thanksgiving, you get the picture, right? 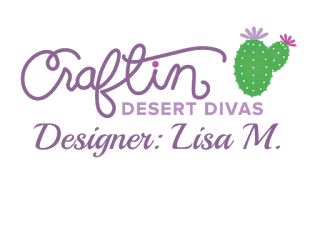 A few months back Craftin Desert Divas released the Tiny Treasure Dies that includes a onesie, and when I saw it, I knew I had to do these projects. 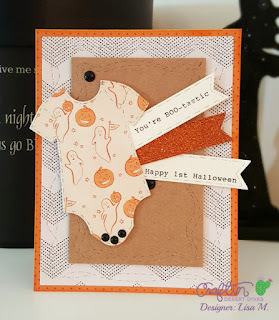 These cards are easy to create. I hope you enjoy them as much as I did making them. Such a sweet way to send holiday wishes. Just by changing the patterned papers and sentiments you quickly change the holidays. So, it's a quick way to make all of Baby's 1st Holidays at once. 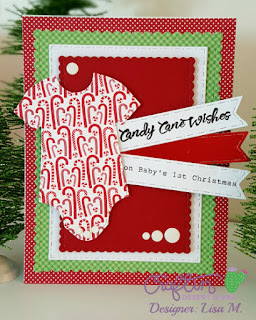 You can join me on my blog for all the details including a step-by-step tutorial. As always, thank you for joining us!